Momuu is a branding agency dedicated to creating brands and marketing concepts. After five years of having their office in Madrid, they are now based in New York with clients in Spain, US, and Canada. Founded in 2012, Momuu collaborates with freelancers and other agencies both in New York and elsewhere. 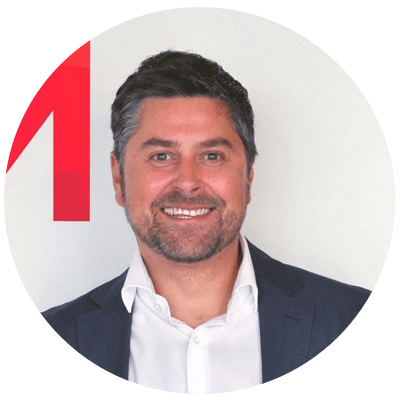 Momuu’s CEO Raul Herranz is a Creative Brand Strategist with nearly 20 years of experience leading diverse teams and delivering excellence to an array of clients across multiple industries. 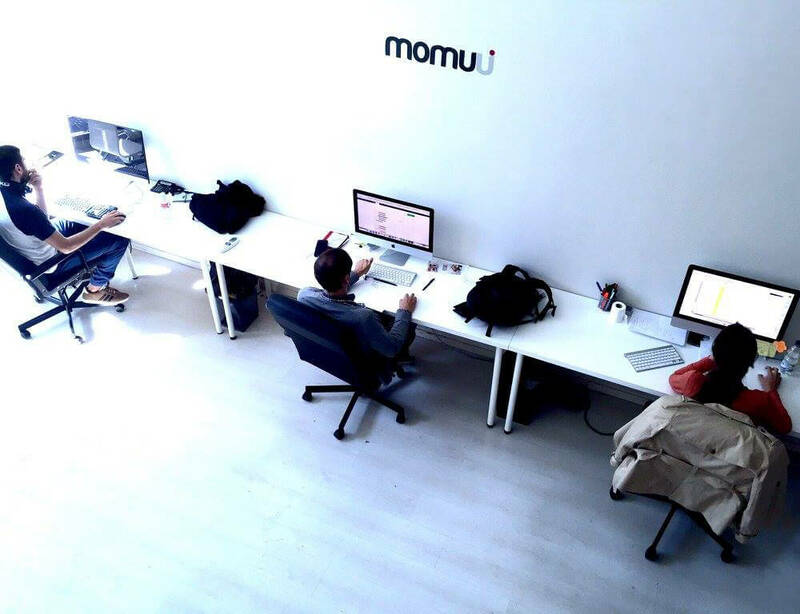 There are currently five people working at Momuu office in New York City. All the members of Momuu use Scoro as a part of their workflow. They are using different profiles depending on the role of each member, mostly saving time on reporting and data entry. The most used features of the creative team are project management and documentation. Project managers are sharing the ongoing process by uploading mockups and relevant documents, so it can be easily found for the entire team. Accountability, specifically invoicing and the sales pipeline are the most relevant and useful tools for managing the company. 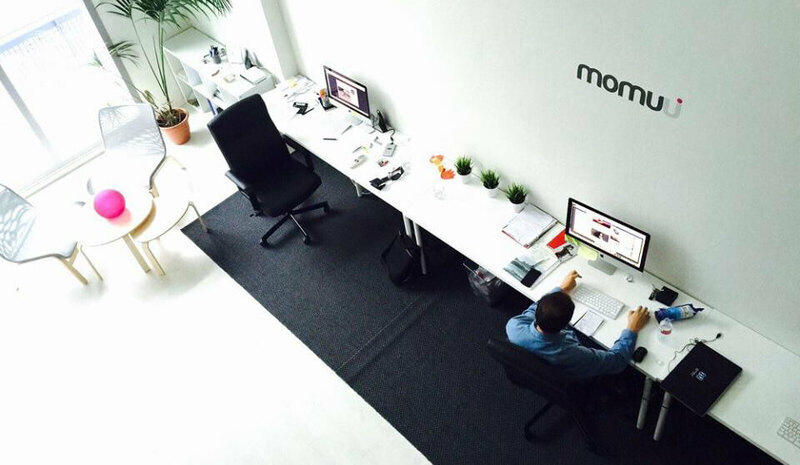 “We save tons of time automating the scheduled invoice process and we always have a quick and clear idea about how the business and proposals are going”, says Raul Herranz, CEO of Momuu. What made Momuu choose Scoro? Momuu’s team was working with tools that were useful and effective at first. The problem was that they spent a lot of time integrating data and getting to know the new tools, but they never felt that they had a good internal communication. The key point for Momuu was to have a really professional accounting tool with other integrations as tasks, project management, sales process, and reports. So they ended up replacing Todoist, Basecamp, Toggl, Quipu, Excel, and many other tools – and chose Scoro. “We were managing all the processes and work using different software and tools: iCloud for files, a separate task software, accounting, and time reports. We were looking for a unified solution that would bring us the possibility to manage all the processes in one place. A clean and modern solution that’s easy to use. After several months browsing we found Scoro,” says Raul Herranz. It required a few weeks to set up all their previous data, but Momuu’s team didn’t find it difficult. After those weeks they have saved tons of time with Scoro. Before Scoro, Momuu used a lot of different online tools to manage their workflow. They replaced almost 10 different tools. Now, working with Scoro they feel that they’re a more professional and well-organized creative studio. “Scoro brings us the possibility to have a clear and fast overview and pulse of the business, to be well-organized and to save time on tasks with no value or the business,” says Raul Herranz. Depending on the month Momuu estimates that they are saving around 15-20 hours monthly using Scoro only in management tasks. “Also for those who want personalization and sophistication of their KPIs and management indicators all in one place,” says Herranz. 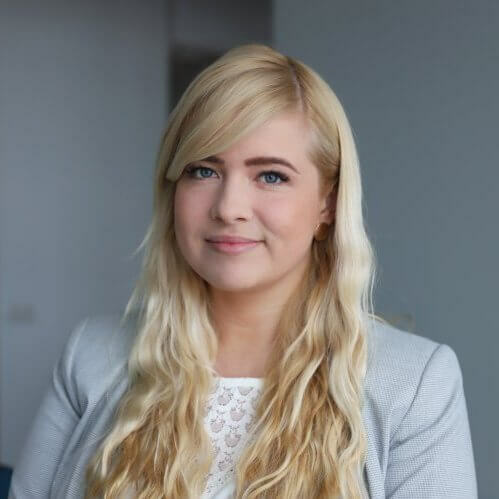 Liisi is the Customer Success Manager at Scoro. She is passionate about making customers happy and helping them achieve their desired outcome. She’s all about organizing events, discovering beautiful destinations and meeting interesting people along the way.